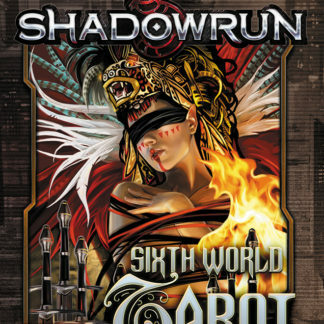 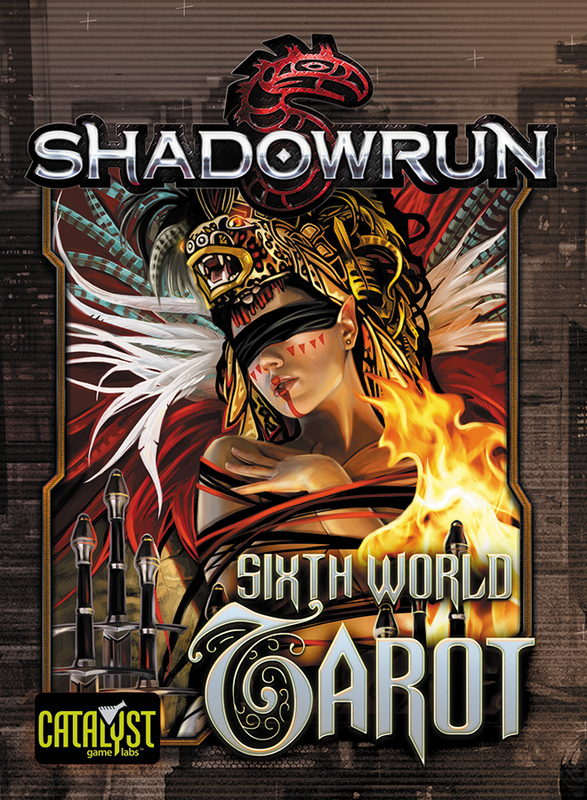 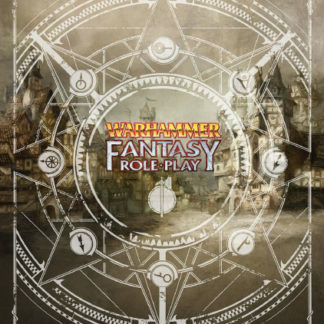 The Sixth World Tarot Deck for Shadowrun is much more than just a tarot deck. 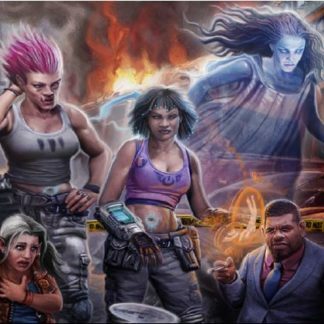 Created by Echo and Lazarus Chernik for Catalyst Game Labs, the deck is a multi-tiered, masterfully illustrated game accessory for Shadowrun, Fifth Edition, and includes hundreds of puzzles puzzles, plots, and enigmas that can be at the heart of compelling campaigns. 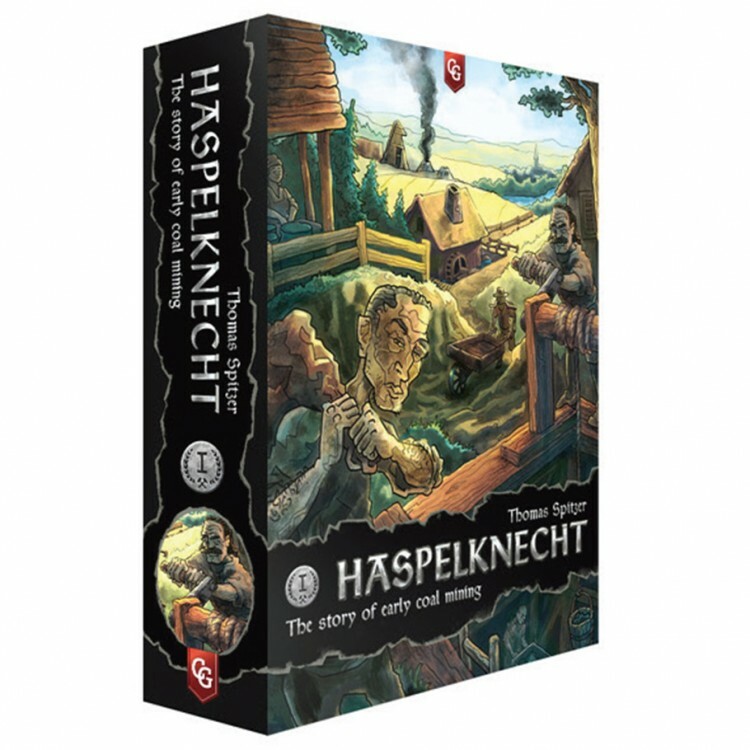 The Sixth World Tarot comes complete with 78 full-color tarot cards and a guidebook.